I had heard about this a few months back, but then completely forgot about it until my friend Jon reminded me this weekend. Wednesday’s total lunar eclipse is the last one until December 2010. So if getting out and shooting the eclipse wasn’t enough motivation for you, knowing that you’ll have to wait for almost 3 years should be! The eclipse will begin at 5:43pm PST (8:43pm EST), reach mid eclipse at 7:26pm PST (10:26pm EST), and end at 9:09pm PST (12:09pm EST). 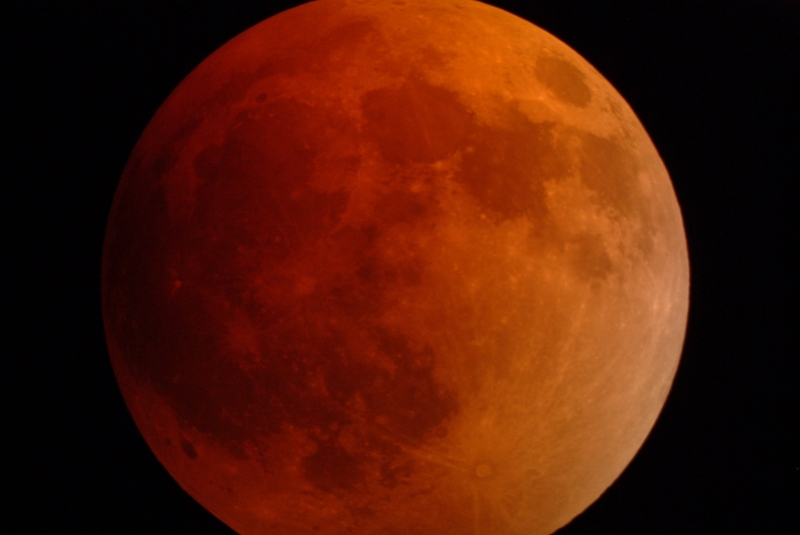 More details about the eclipse can be found at NASA’s total lunar eclipse page. (also check out the photo gallery from the last eclipse in August of 2007). What makes this eclipse double special is the fact here on the west coast, you can view the eclipse and still get to bed at your usual time! Update: The discussion board for the group planning the SF get together is closed, but most of the people who will be there are discussing their plans on the SF Photography Meetup discussion board. If you happen to get out and photograph this event, post some comments with links to your images! I live in San Jose, CA and while the lunar eclipse was intercepted by clouds and rain, luckily I’d shot my first lunar eclipse previously in August. The images were shot with my Canon 10D at 300mm, various exposure times… i was up all night! 6 hours and about 1000 photos. I’ve posted some of the best via the link.